It’s almost the most wonderful time of the year and if you’re anything like me, you have your Christmas gifts list covered. Spreadsheet brain, remember? Christmas shopping for my kids is usually a mild affair anyways since they are all so very predictable. Kyle wants electronics. Seth loves to learn new things, and Karis… well, she’s a princess. 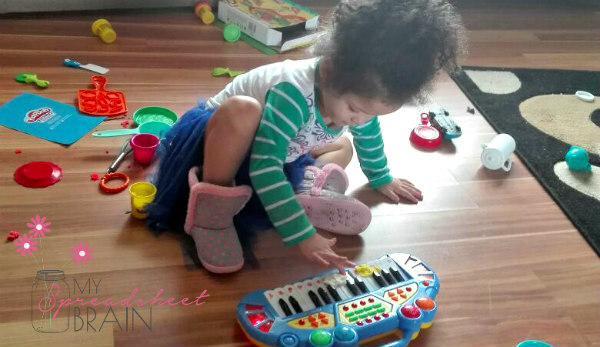 If your kids are not as predictable as mine are, then this post is for you. My friends over at Hasbro is keeping us in the know, with all things toy-related, and sent me some information for moms and dads who leave toy stores with a “huh” expression on their faces. Some of my favorite picks, from Hasbro, for this year’s Christmas stockings, are: Transformers, Fantastic Gymnastics and Yo-kai. 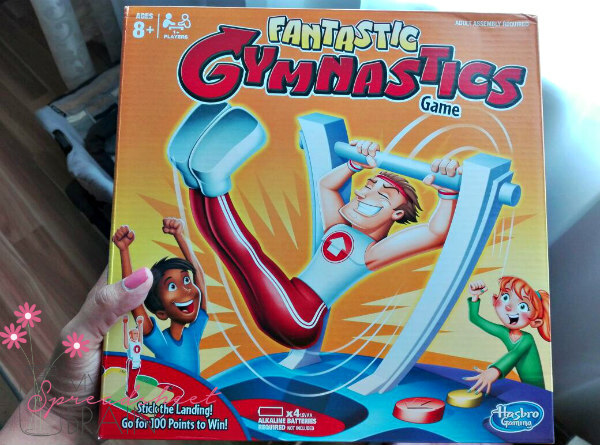 If you have a big family and are looking for fun group games, Fantastic Gymnastics is the perfect game for you! 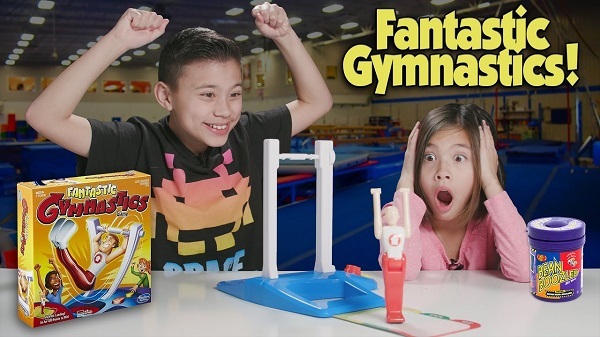 So basically the game requires players to flip the gymnast figure around the high bar, hitting release at the right moment to let him fly and try to stick the perfect landing. It’s super fun! You can play solo, head-to-head or challenge friends to a tournament. Get into the swing of things with this compelling and fun game, ideal for ages eight and up. 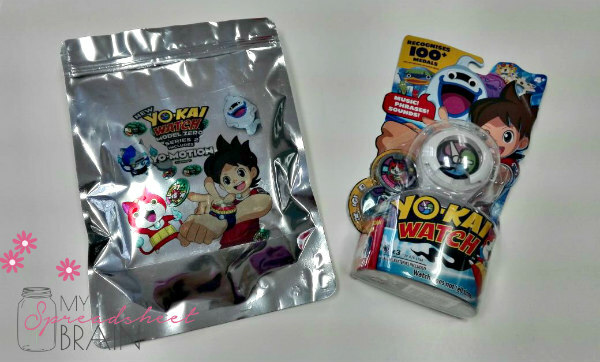 If you’re down with having your kids stretch their imagination, then you should totally allow them to experience the world of Yo-kai with the Yo-kai Watch and Medals. Yep, I know that you know what a Yo-kai is because kids are going nuts over this children’s anime series based on the video game of the same name. So anyways, with the Yo-kai watch toy, children can imagine summoning Yo-kai characters, and when used with the medals, the Yo-kai watch plays sounds, music, and phrases. 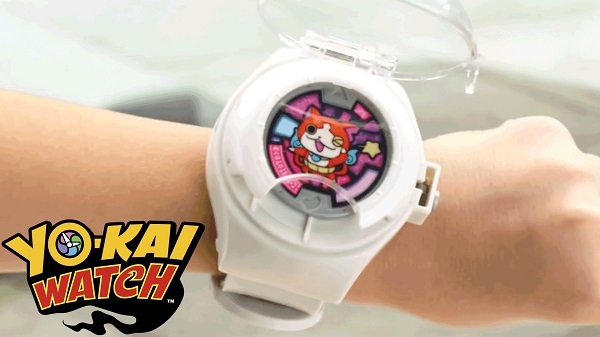 Insert one of the collectible medals displaying a Yo-kai into the watch to hear the character’s name, tribe song and more sounds. 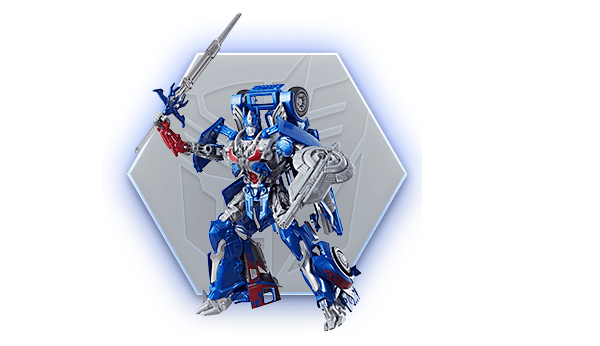 Disclaimer: All product mentioned above was sent to me by Hasbro, but the opinion in the post is entirely my own, I promise.